Found 1 holiday rentals in Isle of Man. 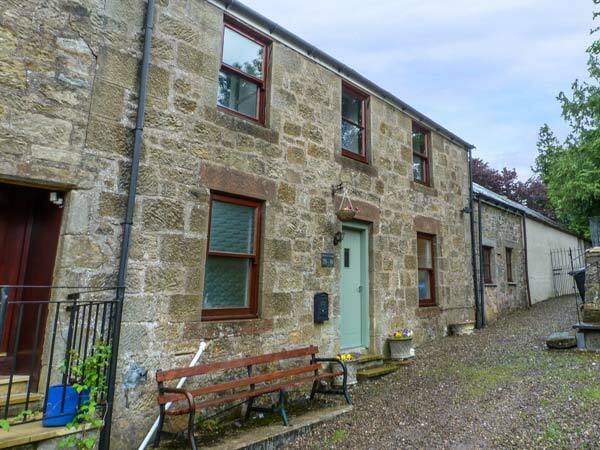 This terraced cottage in the village of Douglas in South Lanarkshire sleeps six people in three bedrooms. We found 1 holiday rentals in Isle of Man.